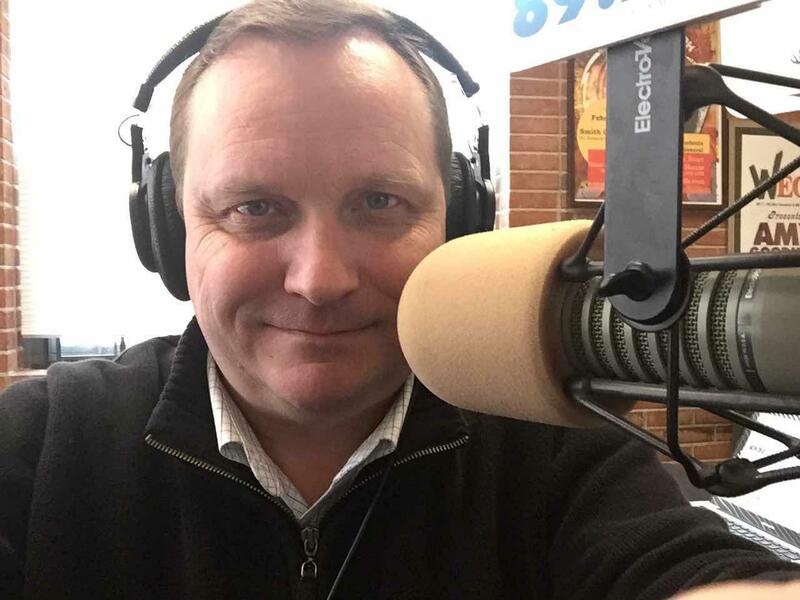 Kelly Walker started his public radio career at WBAA in West Lafayette, Indiana in 1985 and has spent some time in just about every role public broadcasting has to offer. He has spent substantive time in programming and development at KWMU in St. Louis, WFIU in Bloomington, Indiana, and Troy Public Radio in Alabama before his arrival in Geneva, New York. In addition, his work has been heard on many other public radio stations as well as NPR. Kelly also produces The Sundilla Radio Hour, which airs Sundays at 1 p.m. on Finger Lakes Public Radio and is distributed to public radio stations all over the country through PRX. Tuesday, January 23rd, there will be a Democratic Candidates forum at The Smith Opera House in Geneva. The forum will bring together the seven announced candidates for U.S. House of Representatives in the 23rd congressional district. That’s the seat currently held by Tom Reed. There’s a new coffee shop in Geneva, just north the Hobart and William Smith Colleges campus. The storefront, at the corner of Pulteney and Washington was most recently a hair salon, but for a long time before that it was a local, family market. 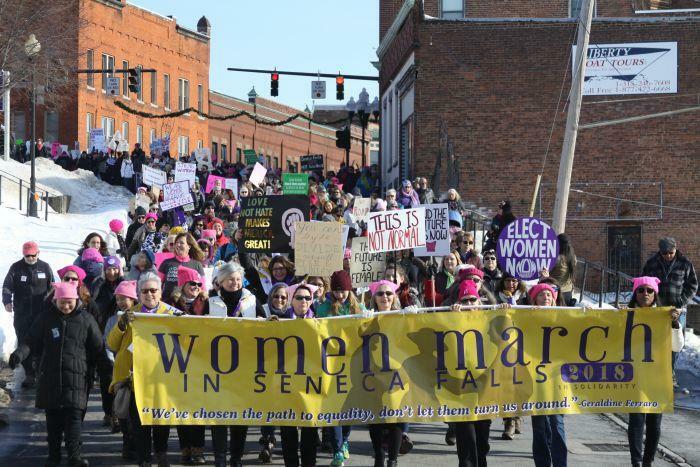 Thousands of marchers descended on Seneca Falls Saturday morning for the second annual Women’s March. They gathered in and around the National Women’s Rights Historical Park despite the fact that the park was officially closed due to the government shutdown. A large crowd of marchers braved bitterly cold temperatures for Geneva’s annual Martin Luther King Jr. Day March and Service Monday. They filled the First United Methodist Church downtown where keynote speaker the Reverend Dr. Norvel Goff Sr. observed that it is a challenging time for those who carry on the legacy of Dr. King. Thursday night, the City of Geneva is hosted an event to honor departing City Manager Matt Horn. In December, Horn announced he would be leaving the Finger Lakes to join a consulting firm in Washington DC. In reflecting on his decade-long tenure with the City, Horn was especially proud of the $10-Million Downtown Revitalization Initiative Grant. 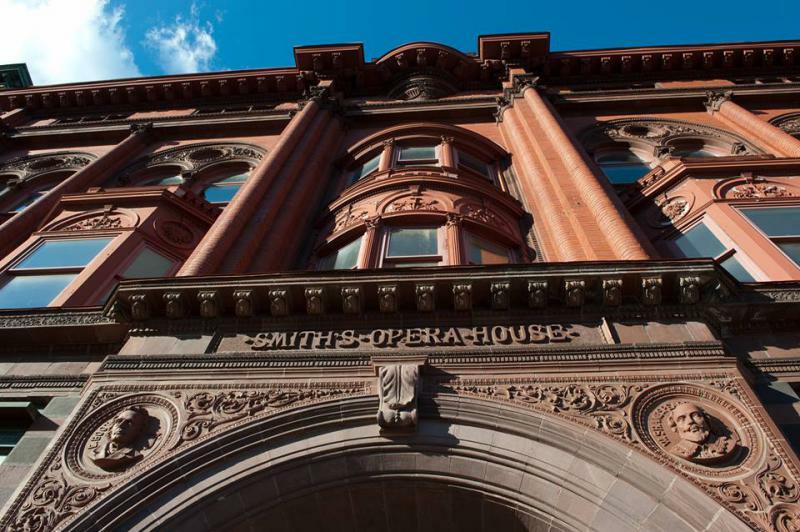 The Smith Opera House in downtown Geneva is going to undertake some important renovations in the coming year. Executive Director Susie Monagan says these are important improvements in the 123-year-old space even if they won’t be immediately apparent to audiences. The City of Geneva held a series of public meetings this year to ask residents what they think of parking in the City. City Manager Matt Horn says there’s a lot of frustration with regulations. In November, we reported on a group of high school students who are using theatre to confront prejudice. Justice of Youth worked with a Hobart and William Smith Colleges faculty member to develop their performance. Mosaic New York is a theatre company of Hobart and William Smith students, but they don’t perform in the conventional sense. The monthly Town of Romulus Planning Board meeting drew hundreds to the Romulus Fire Department Monday night. 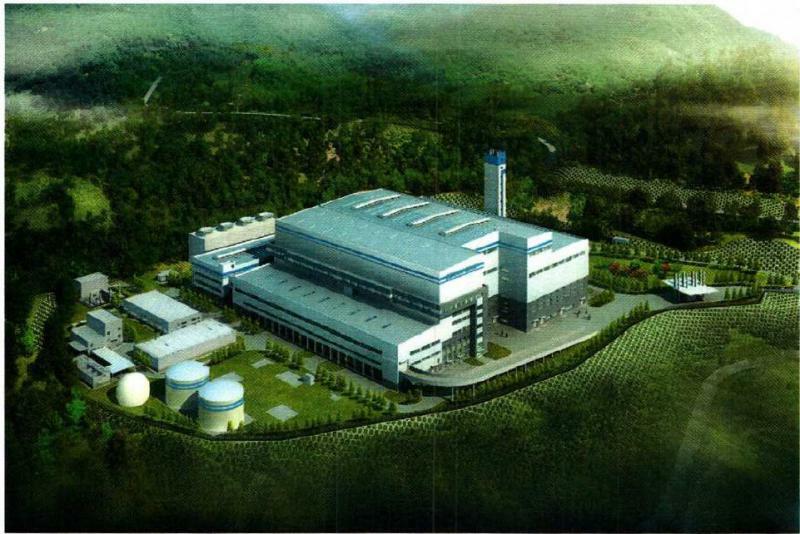 A company called Circular enerG proposes to bring a waste to energy facility to the former Seneca Army Depot. No public comment was permitted during or after the presentation, but that didn’t stop the capacity crowd from reacting to Circular enerG attorney Alan Knauf. Trash is a polarizing topic in the Finger Lakes. In addition to ongoing disputes over landfills, there’s a new proposal for a trash incinerator in Romulus on the site of the Seneca Army Depot. David Shaw from the Finger Lakes Times joined us in studio to talk about his reporting on the subject.